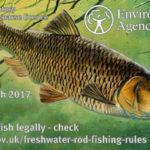 We currently have a link on our Ridgehill angling page which directs you to the post office`s website to buy or renew your fishing rod licences. I have just noticed on their site that the Post Office no longer sells Rod licences online on behalf of the Environment Agency. I take that to mean that you can still go into a post office and buy one though… ????? This entry was posted in Angling, Chadwick Dam, Stamford Boating Lake. Bookmark the permalink. 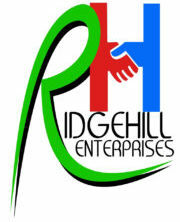 Yes I have now changed the link and also added the phone number too.